I had a very bad body odour since childhood. One day in my late 30s I visited a dentist second time in my life and she told me that I need to get rid of my wisdom tooth or will result in root canal. 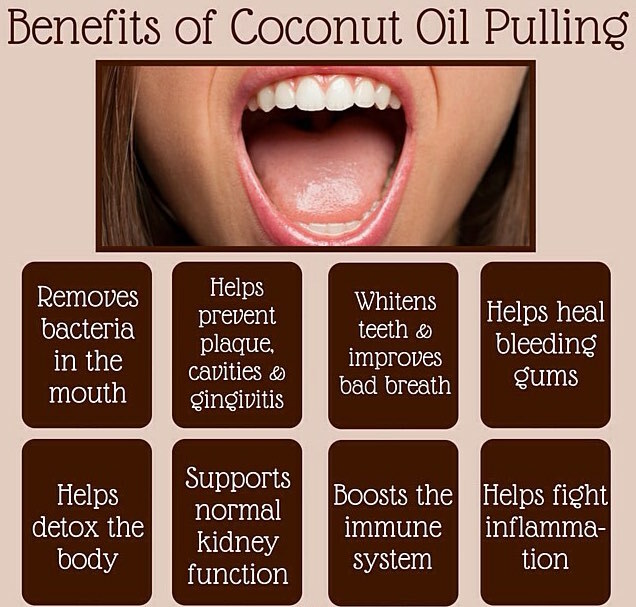 I came back home, googled and decided to start oil pulling. After 3 days of oil pulling I had a pleasant surprise. My body odour was gone! My tooth healed in 6 months but for me the biggest surprise of body odour disappearing. Recently I did a yoga course for a month and in the ayurveda class I shared about this experience and asked the doctor about how it is related. She said oil pulling works on the nerves (cranial) and the nerves are connected to the brain and then to all the organs via the spinal cord and when the nerves function well detoxification works well. Another yoga student messaged me after 5 days thanking me for sharing about body odour and she also lost her body odour just in 5 days of oil pulling! Best oil is said to be sesame oil, but I do not get it here so I use coconut oil, olive oil. Make sure the oil you use is UNREFINED and preferably organic and cold pressed. Watch some youtube videos on how to do it but in short it is taking 1 teaspoon of oil and squishing it around in your mouth on empty stomach for 20 minutes and then throwing out the oil and squishing and gargling with lukewarm salt water. In the beginning you will be able to squish it only for 2-5 minutes as your jaw will pain being unused to such movements. In 3-5 days you will come to 20 minutes time.